Subsurface Constructors is a user-friendly geotechnical contractor unlike any in the industry today. One of the few contractors to offer both deep foundations and ground improvement services, we pride ourselves on delivering value engineering in all phases of a geotechnical construction project. We have the expertise to provide innovative, practical solutions — whether you’re an engineer looking for assistance with project design or a builder looking to complete a tough job on budget. Our goal at Subsurface is to be as user-friendly as possible and provide you a pain-free experience. No matter what job we take on, we offer true, dependable responsiveness — and not in name only. We answer the phone, we respond to emails, we provide information when requested, and we show up on the job site to get the work done — on-time, every time. Working with Subsurface also means you’re partnering with a contractor who believes safety is an integral part of a successful project. We have an aggressive program of safety education and job-site inspections, and we participate in industry-wide safety programs. To us, a safe job site is a productive job site. 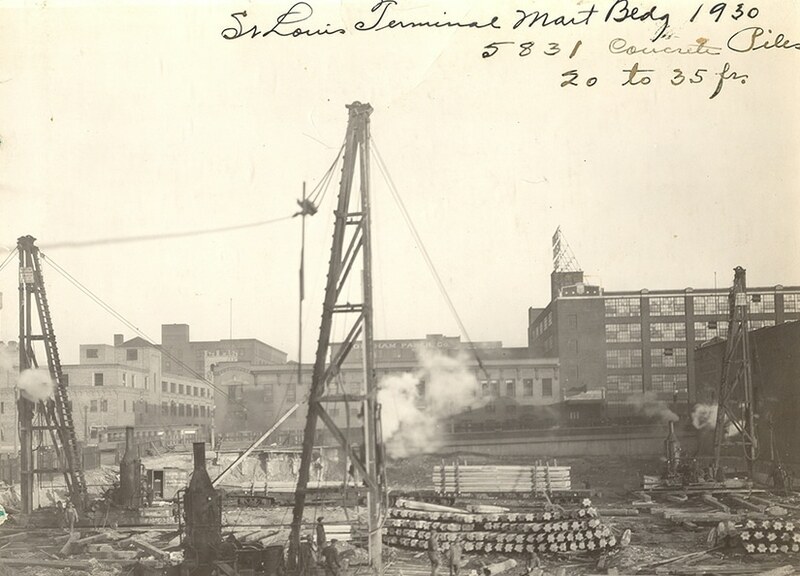 The company’s founding organizations, Smith & Brennan Pile Company and Wabash Drilling, both played major roles in the development and progress of the St. Louis area. Smith & Brennan Pile Company was founded in 1907 by a building commissioner of St. Louis and quickly became a leader in the manufacture and driving of precast concrete piling. Wabash Drilling Company was founded in 1896 and incorporated as Wabash Drilling Company in 1915. In 1960, Wabash Drilling merged with Smith & Brennan Pile Company. Together, they placed foundations under most of the major buildings and plants in the St. Louis metropolitan region. These two companies became known as Subsurface Constructors in the early 1980s. Today, Subsurface Constructors is acknowledged as among the nation’s leading full-service foundation contractors. Through the years, we’ve continually invested in growing our capabilities and have expanded into a nationwide company, now with a Boston office that allows us to better serve our East Coast clients. Our technical competence and practical experience, combined with a large and varied fleet of equipment, provides a full range of services which allow us to offer the most practical and cost-effective means for your foundation, shoring, and ground improvement projects. To start your project out on a solid foundation, contact the engineers at Subsurface Constructors today.